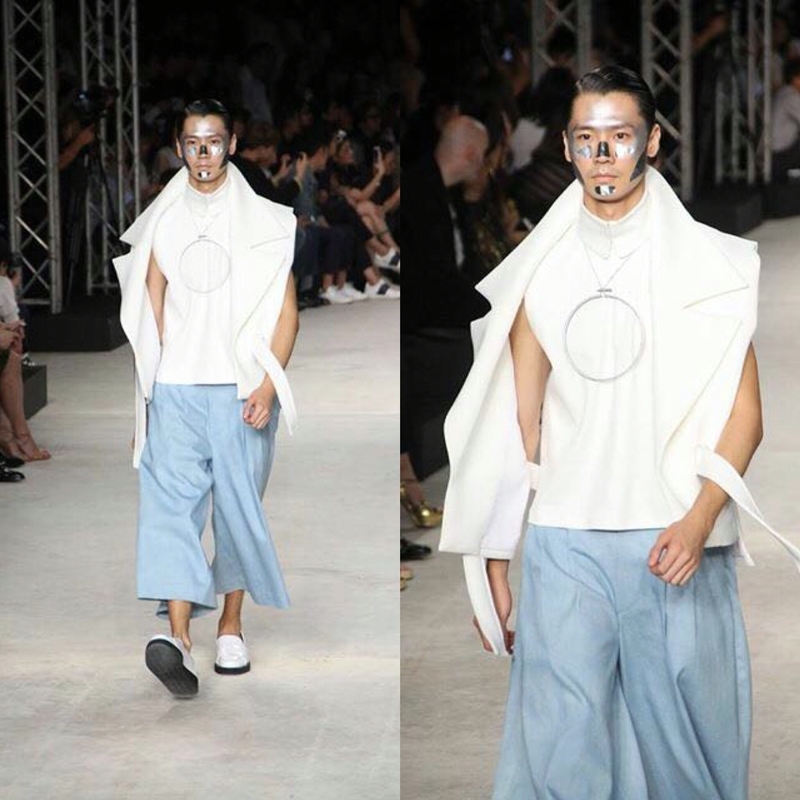 Highlight News from Bangkok Thailand, our Male Model Han Chandra is making another International Runway! Last Saturday our uprising Male Model is direct booked to walk in the international runway of Q PLAY AND DESIGN at ELLE / ELLE FASHION WEEK 2016 located at Central Embassy Bangkok. Believed that Han Chandra is one of the designer muse, this is not the first time Han do the international appearance as he once worked in Bangkok and do the International Bangkok Fashion Week in 2014 before. On behalf of Studio47 we would like to say thank you for all the support for this international appearance and let's keep support indonesian talent to go international.